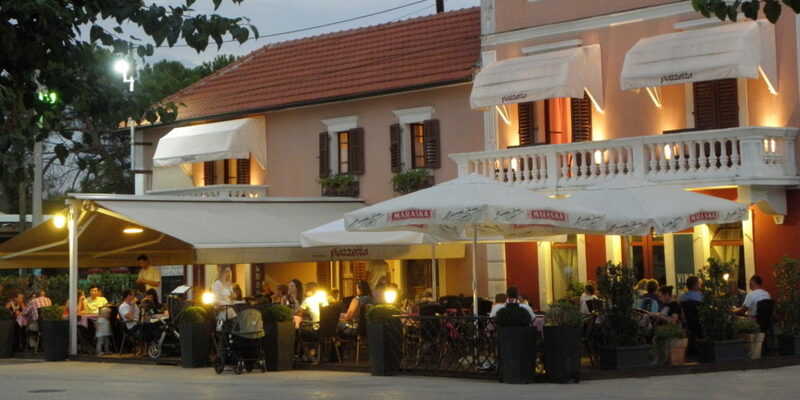 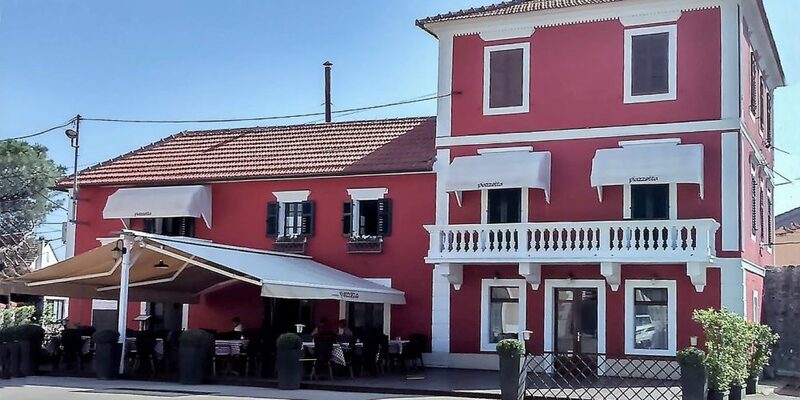 ... is in Sukosan, a small tourist town near Zadar. 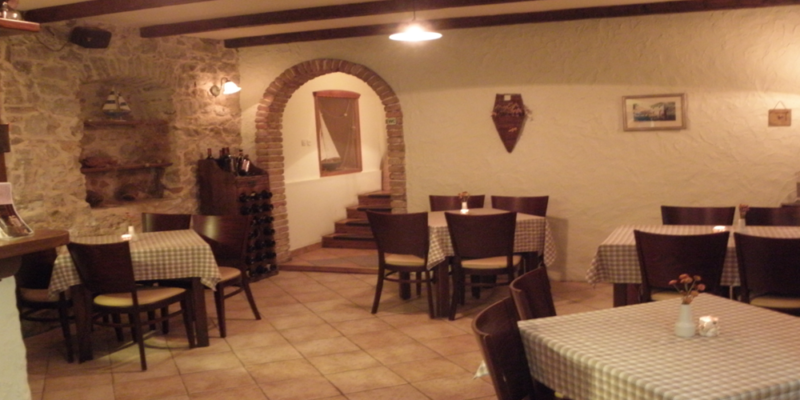 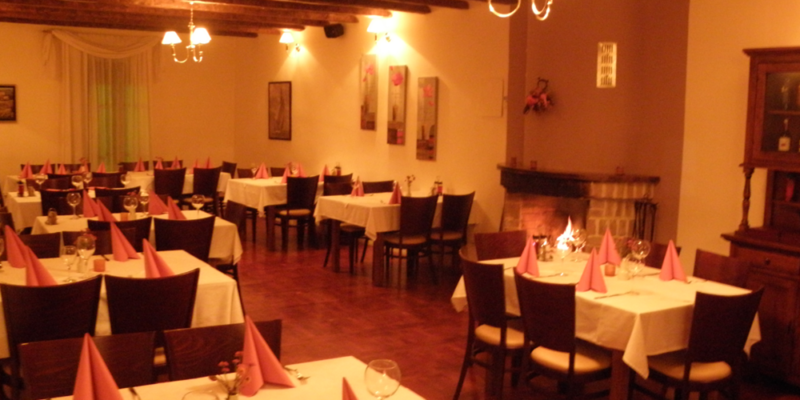 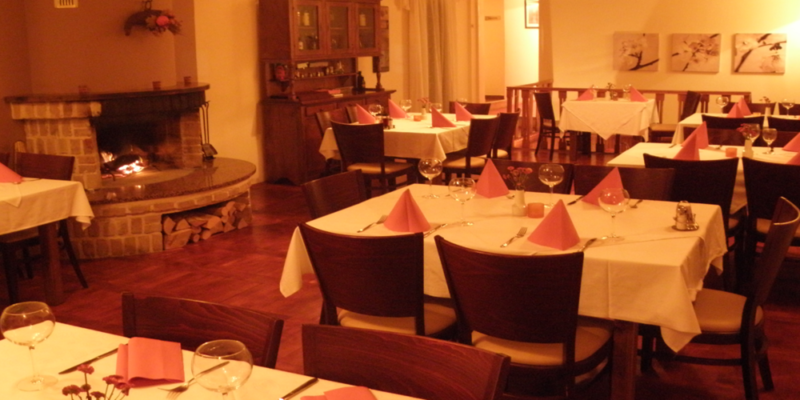 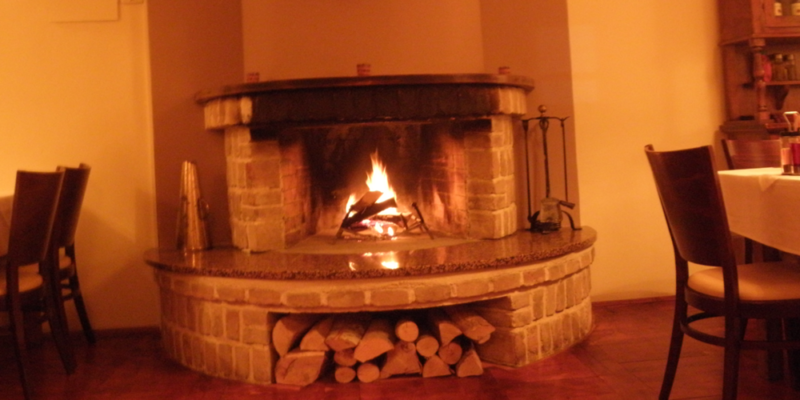 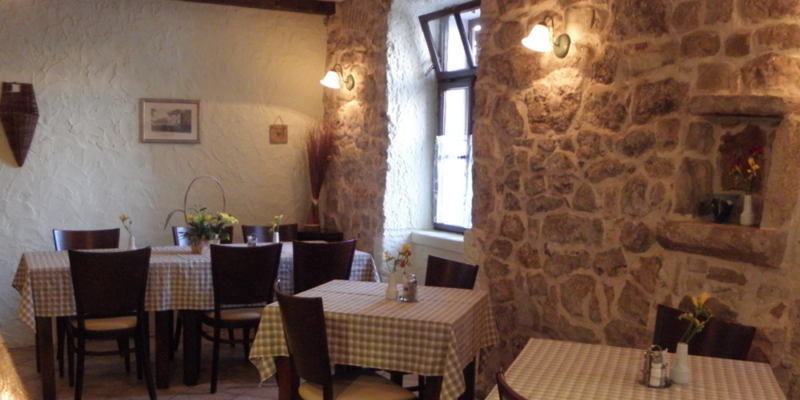 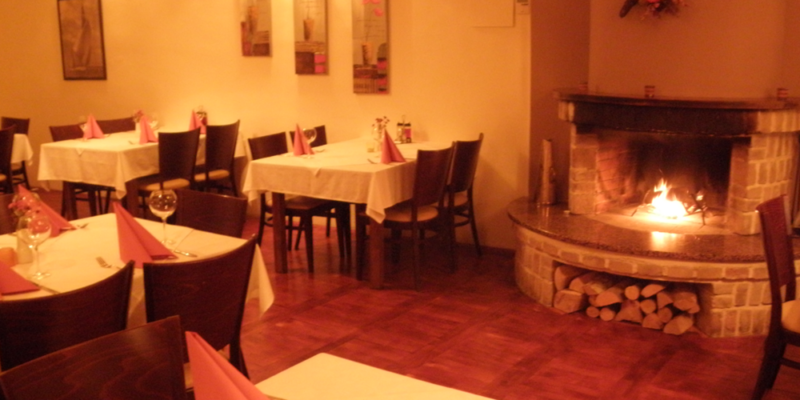 In addition to typical regional cuisine we offer you a wide selection of Mediterranean cuisine. 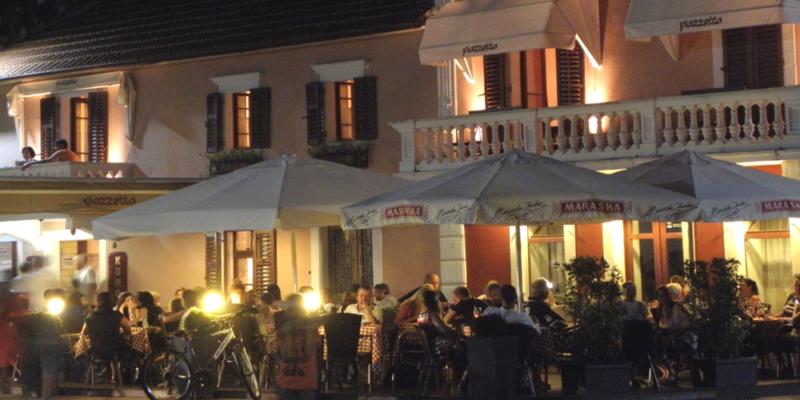 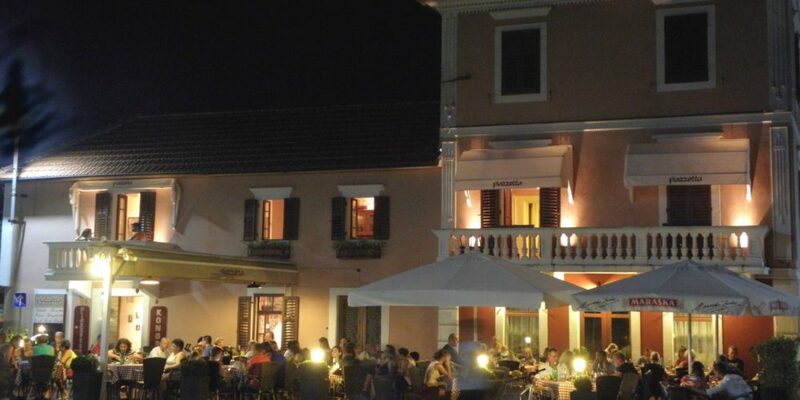 Enjoy our large terrace, the environment and the warm nights.